Situated in Northern Portugal, the city of Porto has consistently been ranked as one of the best tourist destinations in recent yers. Despite giving off a laid-back vibe, the city of Porto is known for having a hard-working culture. From the fish market to its wine cellars, the city is quite different than the cosmopolitan and eccentricity of Lisbon. 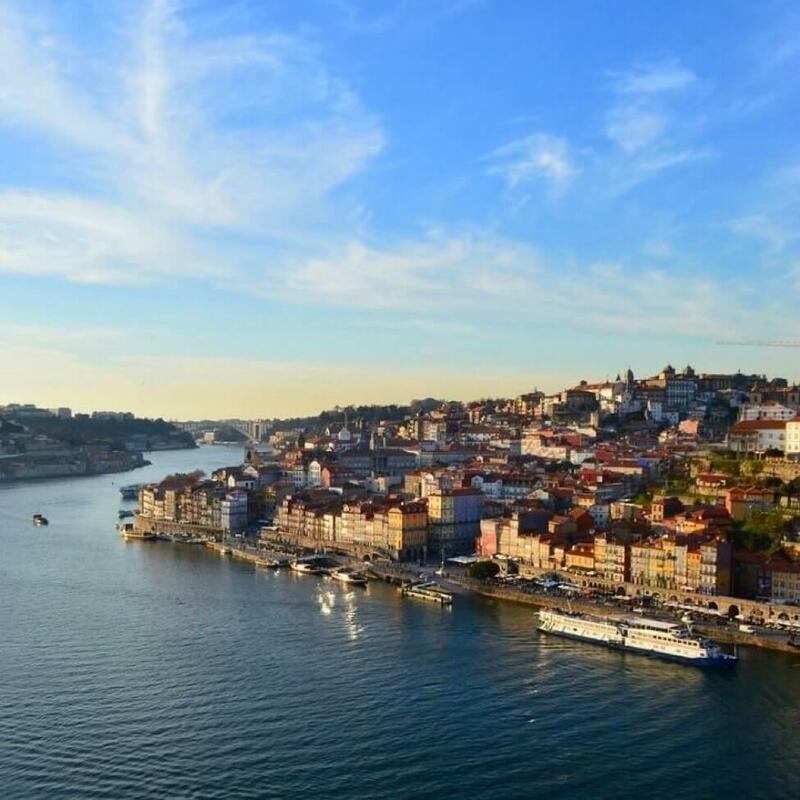 Porto was voted as Europe’s best destination in 2012, 2014 and 2017. For many years the city has been a hidden gem for many travelers and creatives. According to the city’s legend, J.K Rowling began writing Harry Potter here sometime between 1991 and 1993. Walking around Porto’s downtown center which was crowned a UNESCO World Heritage site in 1996, you will discover many of the city’s charming features. 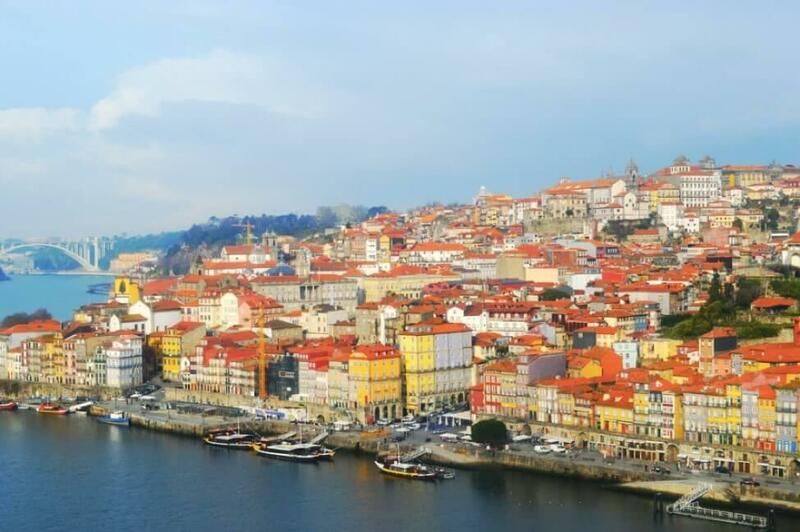 Here are some of the best neighborhoods to stay in Porto. 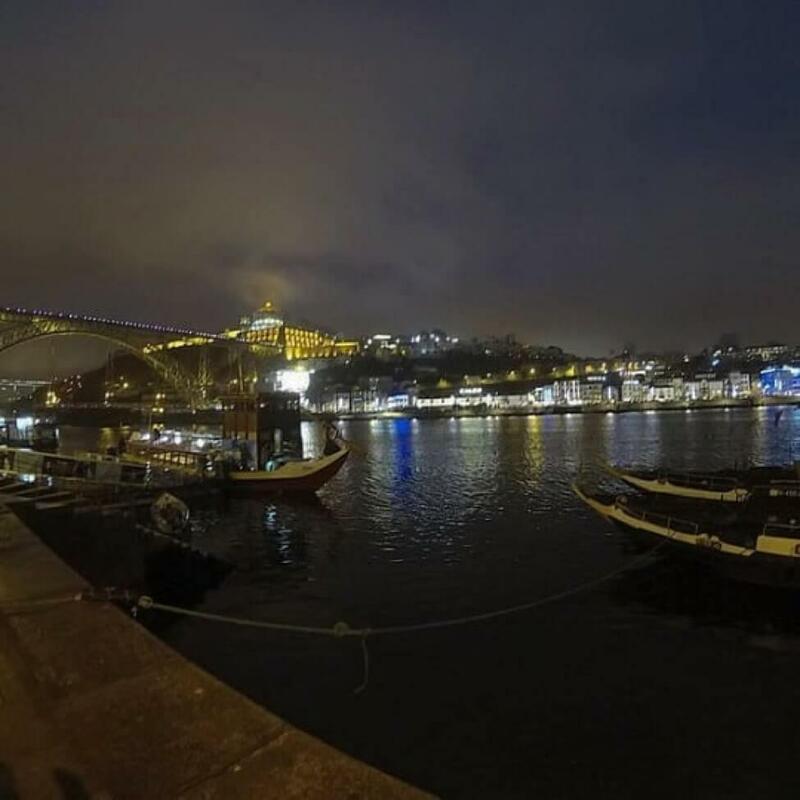 Ribeira is one of the most accessible neighborhoods for visiting Porto. Located right downtown near the famous Sao Bento train station, you can practically get anywhere within the city or even outside the city for a short trip if needed. There are various tourist sites within the neighborhood which is filled with restaurants and cafes. During the weekends, you can find numerous events such as concerts or festivals which all take place in the center square known as Aliados. 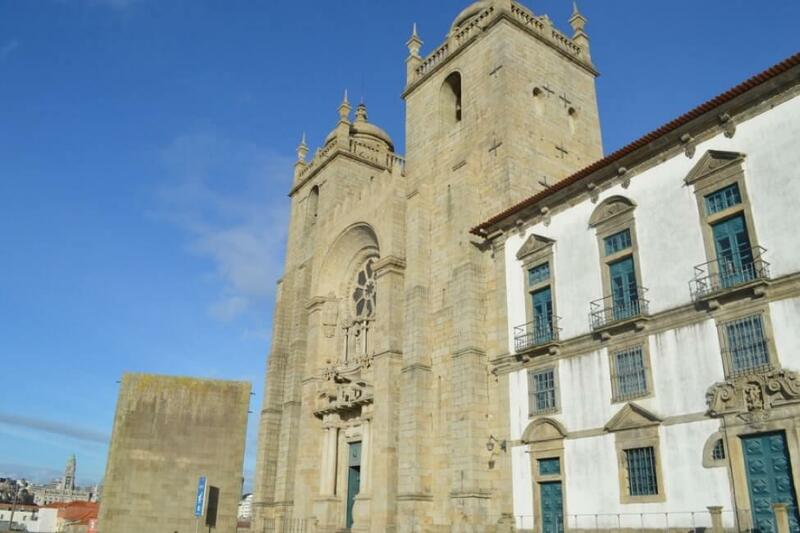 In addition, this neighborhood has the most breathtaking view of the Douro river along with many Churches and old buildings dating back to the 13th Century. 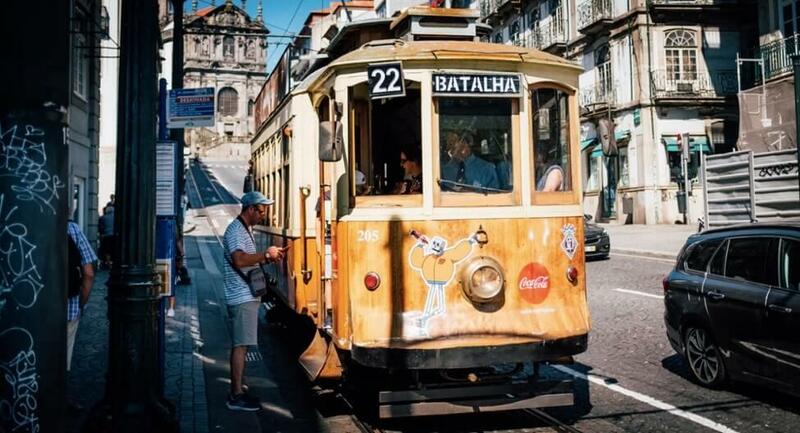 Baixa which literally means “downtown” has plenty of bars and a great nightlife. Here you will find many small shops that carry one of a kind artworks. You can also see some interesting architecture and colorful titles. Here you can also discover the Livraria bookstore that resemble the bookstore from Harry Potter. The area is walkable and has some of the best restaurants in town. Whatever mood you might be in, you will certainty find something to pique your interest when you are in Baixa. 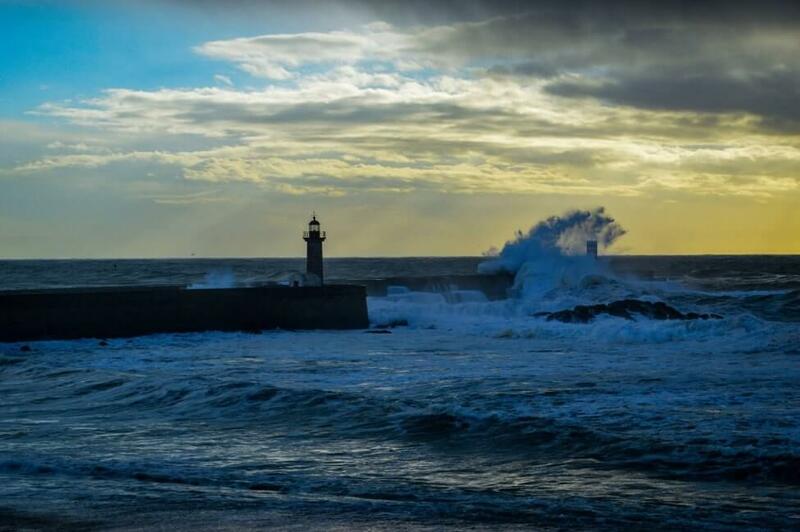 Foz Do Douro is a neighborhood that is right on the Atlantic. You can easily access downtown with the 500 Bus or with a quick Uber ride. Referred to simply as “Foz” by the locals, the neighborhood has some of the most beautiful mansions and breathtaking views in the city. In the summer, there are many events such as beach volley tournaments and concerts on the beach. 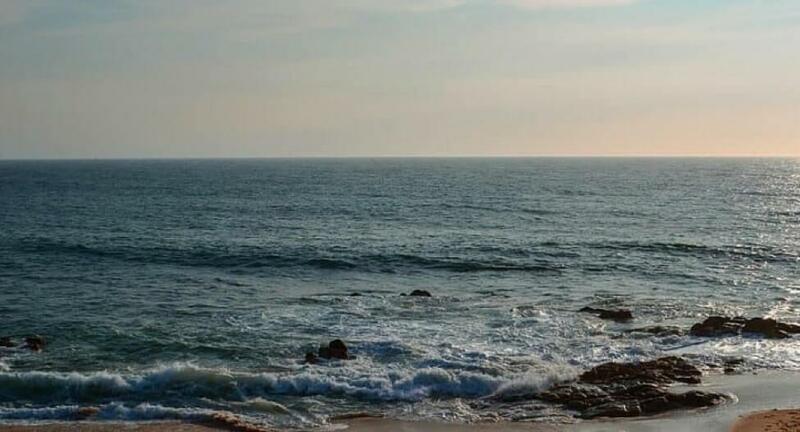 You can also find many affordable restaurants that offer some of the best views of the ocean. Cedofeita is a mix of many different neighbourhoods since it’s the crossroad between the suburbs and the downtown area. 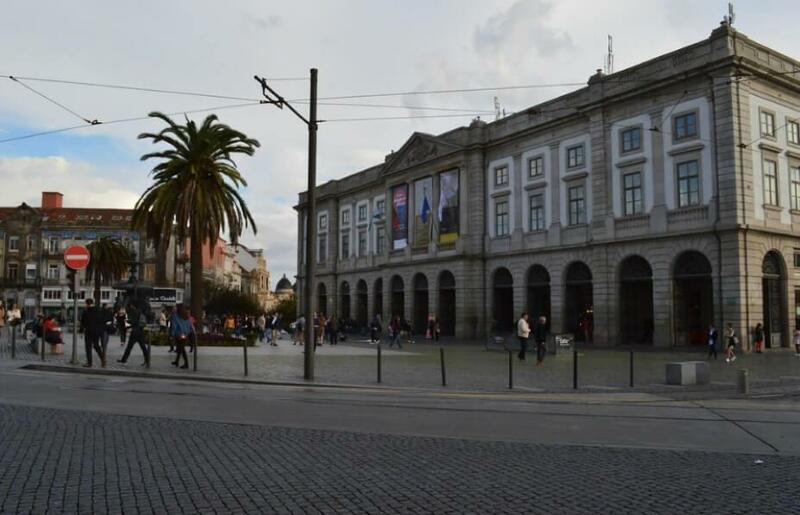 Here you will find hip cafes mixed with museums such as the nearby Soares dos Reis National Museum which is an 18th century building with Portuguese sculpture and paintings. 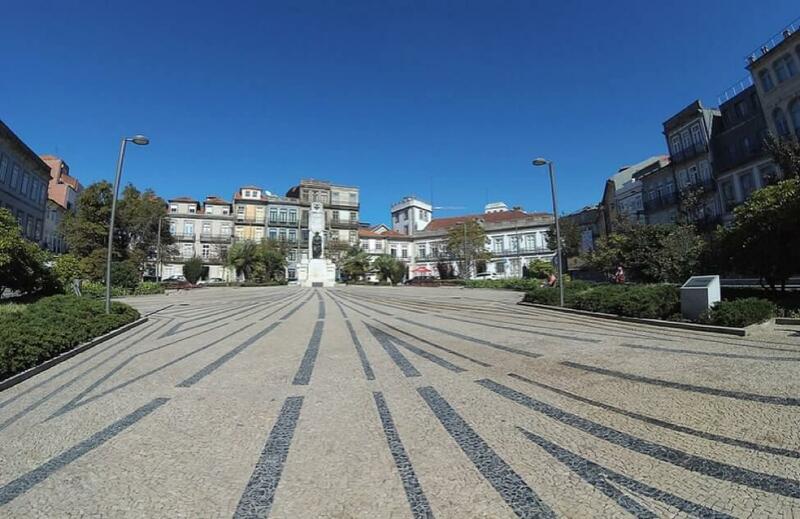 This neighborhood is also really great for shopping since there are many shops along the main street where you can find authentic Portuguese souvenirs and artwork. Located just a short walk away from downtown, Bonfim offers more of an authentic stay. 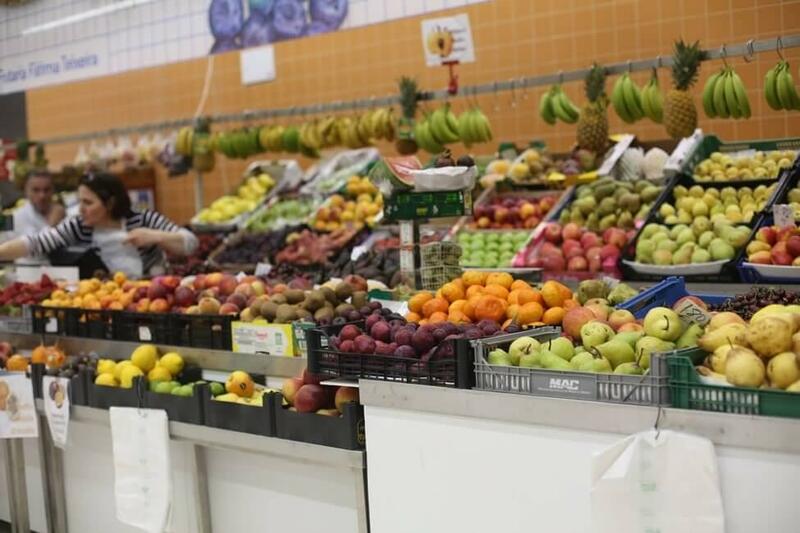 Here you will find traditional Portuguese food as well as more affordable shopping options. There is the lively street of Santa Caterina that was designed for pedestrians. Here you will find many restaurant options including the historic Majestic Café.